Microsoft provides variations of Simple Blinky Programs. You find them under Samples or on GitHub. 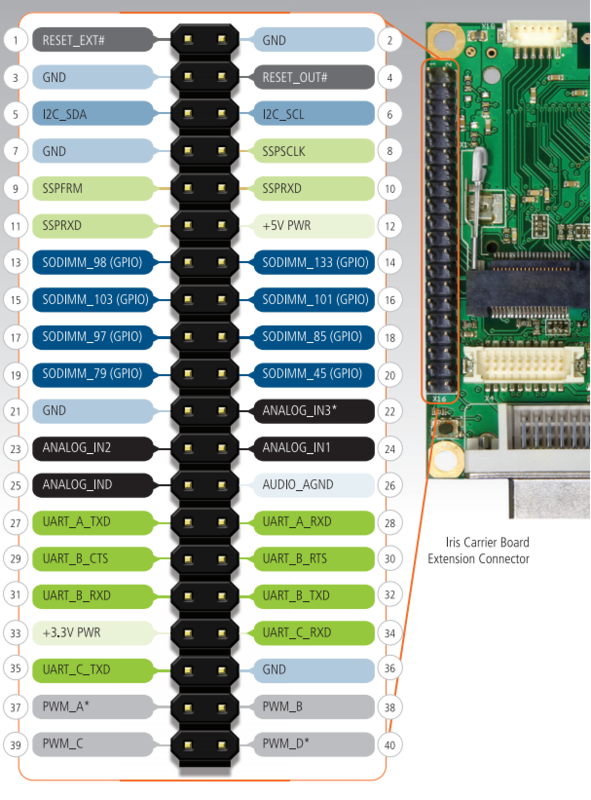 Follow the Microsoft Samples for ARM systems (Raspberry Pi 2/ Dragon Board). On this page we point out the differences to the Microsoft Instructions. If you use another carrier board you can try to use other pins, but we have not yet tested all of them yet.